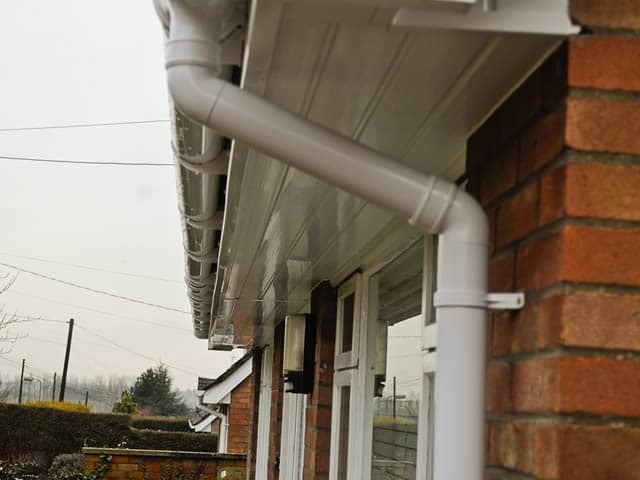 Now in his seventy’s, after living in the property for over twenty years, the home-owner decided that he no longer wanted to paint Fascia and Soffit Boards, as he had done every three years. 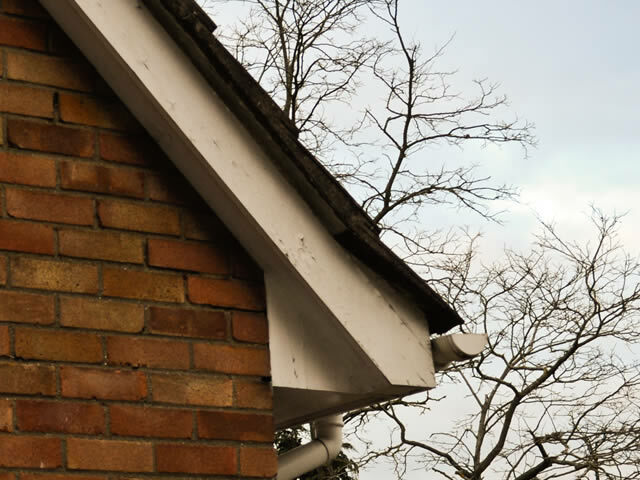 Apart from some rot on the end of the Barge Boards, and leaking Gutter brackets, the roofline was still in good condition. 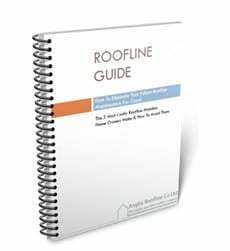 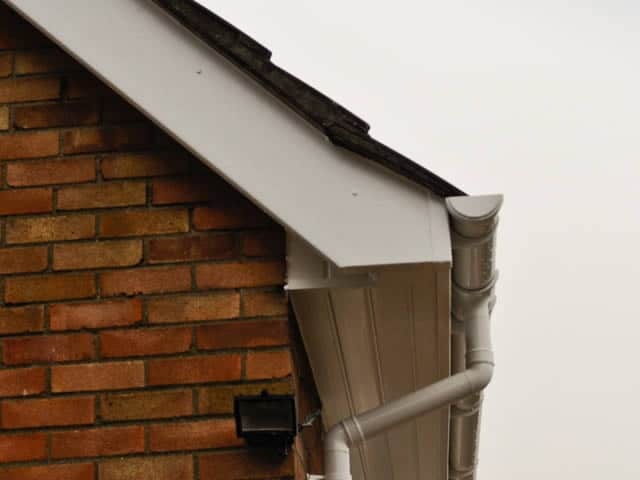 However, as the gentleman had no intention of moving home, now seemed an ideal time to replace the roofline once and for all. 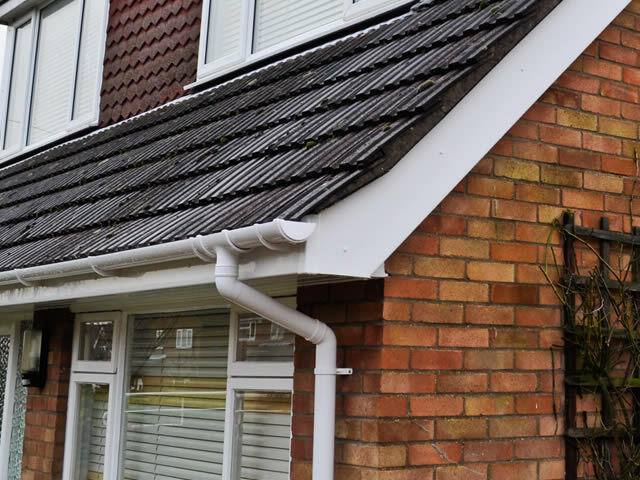 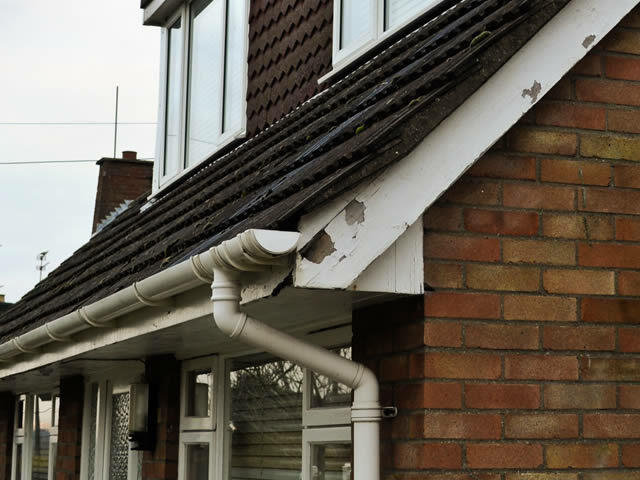 The Replacement Fascias, Soffits and Guttering were expertly installed in just three days.